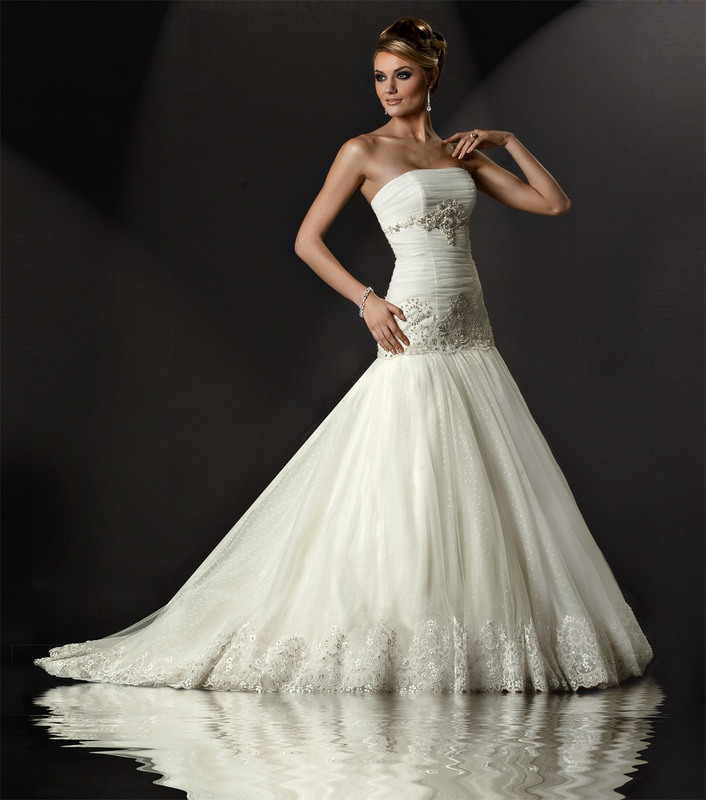 At Robin's Bridal, we are a full service Bridal boutique specializing in customer service and excellent gowns. Each bride is catered to by our experienced Consultants to find her dream gown. You will find relaxed atmosphere in our boutique, great range of dress sizes, and a true love for focusing on what makes the bride happy! We would love the opportunity to partner with you in making your wedding day your most special day as you choose all your special dresses - Bridal, Bridesmaids, Mother of the Bride / Groom , and Flower girls. We love brides!